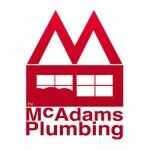 McAdams Plumbing was very professional. 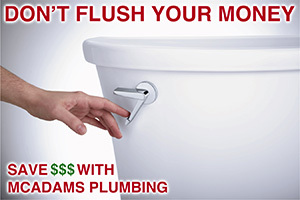 I am a realtor and property manager, and I called McAdams Plumbing because my tenant’s hot water heater needed to be replaced. They were able to come out the same day I called and they did a good job installing the water heater. I decided to call McAdams after seeing their phone number on the back of their truck. At the time, I was so frustrated with the person who originally installed the water heater, which was roughly a year old. 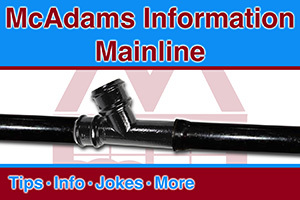 I had spent 3 days trying to get that plumber to come replace the water heater and he never came.